CALL TODAY for a FREE detailed estimate for your PROJECT. Specializing in : Interior Painting, Exterior Painting, Home Improvements, Floor Refinishing & More. Frank McDonough Painting and Home Improvements is a full service quality painting and home improvement company serving the North Shore. Frank McDonough consistently strives to exceed customer expectations. 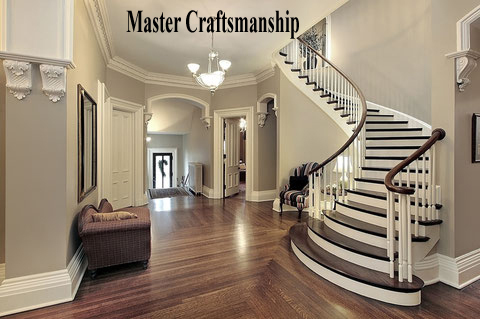 Frank prides himself on exceptional workmanship and customer service. I have under my belt dozens and dozens of houses serviced. I have an extensive list of very satisfied current clients.